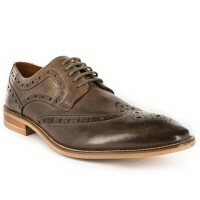 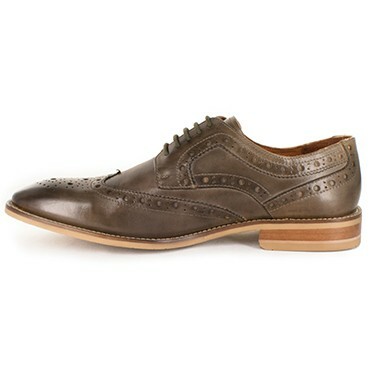 Morrocco is a stylish 5 hole, short wing brogue derby men's shoe. 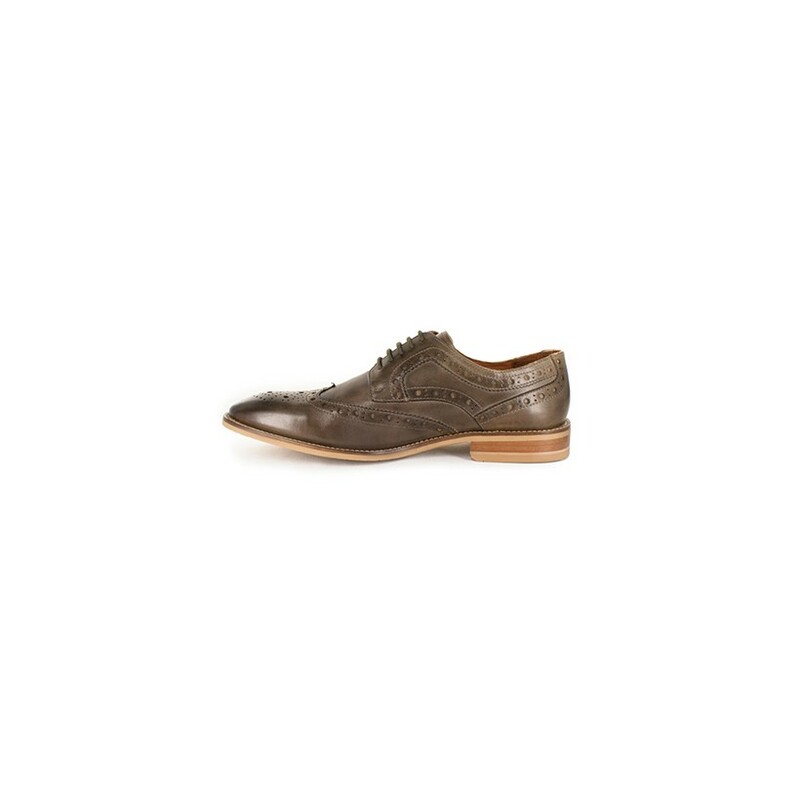 Crafted in Analine burnished calf leather, on a contemporary almond toe last. This shoe features a lightweight construction for added flexibilty & comfort.